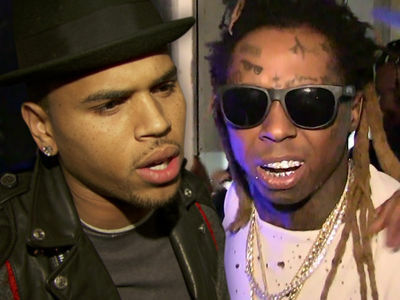 Chris Brown's nightclub appearance turned into an all-out brawl when he got into it with a photographer ... so claims the club owner. Chris was at Aja Channelside early Monday morning in Tampa for a paid appearance. 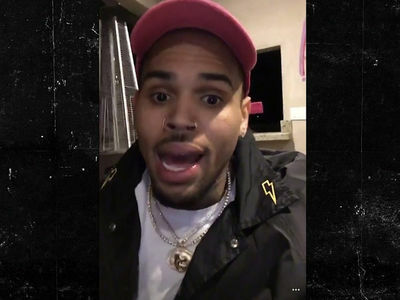 Management says their in-house photographer was snapping pics when Chris and his entourage arrived around 1:30 AM ... but Chris' team shut him down, saying no photos. Later, while Chris was in the DJ booth, the photographer tells us he was taking crowd shots ... from behind Chris and when the singer noticed, all hell broke loose. The photog says Chris jumped over a couch and punched him in the face while he was cornered. In the video, Chris is in red, his bodyguard is wearing yellow ... and you can clearly see punches thrown into the dark corner. We're told police were called, but Chris had left by the time they arrived. The photog says his lip got split open and his jaw hurts. 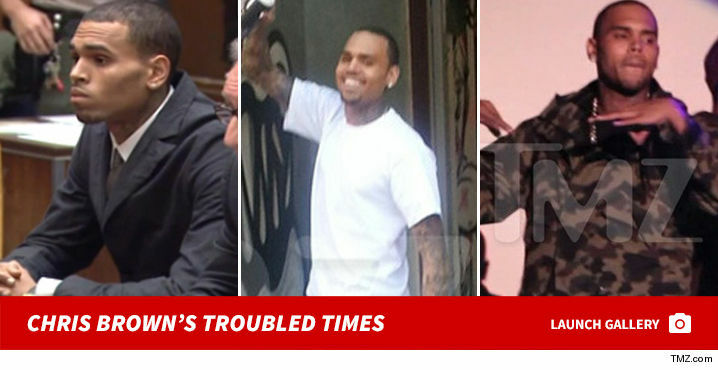 He's on his way to a hospital, and says he's pressing charges against Chris. 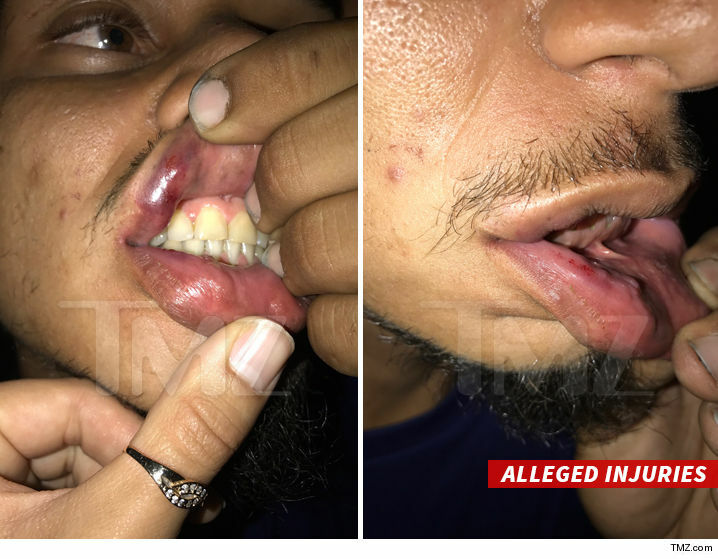 Tampa cops confirm they are investigating Chris for battery after the photog said he was "sucker punched."